David Brooks' new buzzed-about New York Times op-ed is enough to make even the most hardened Ted Cruz-hater say "Hey, ease up, man. Too mean!" 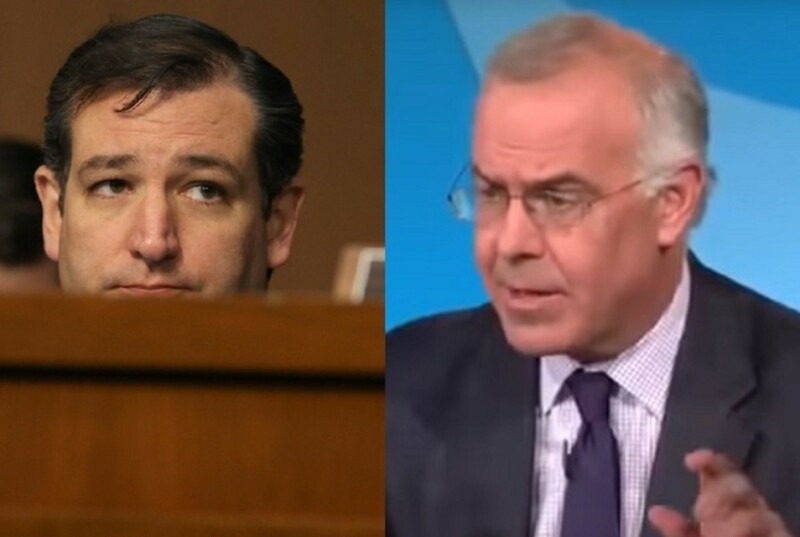 Conservative New York Times columnist and quasi-Obama EndorserDavid Brooks is out with a new op-ed that is getting hot and copious buzz for its utterly brutal dismemberment of Ted Cruz, whom Brooks ironically accuse of "brutalism" right in the headline. As loath as I am to step into the path of this Nolan Ryan fastball at Cruz&apos;s head, there is some yellow business going on in Brooks&apos; piece. 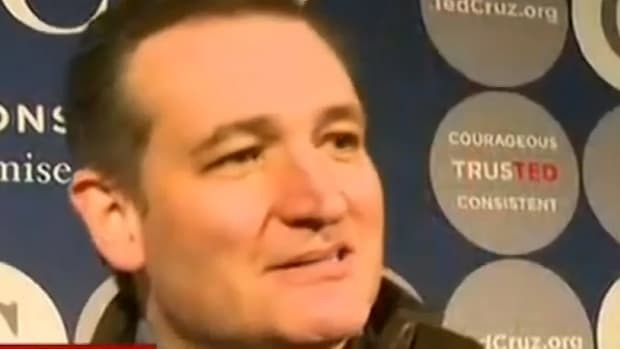 Ted Cruz is now running strongly among evangelical voters, especially in Iowa. But in his career and public presentation Cruz is a stranger to most of what would generally be considered the Christian virtues: humility, mercy, compassion and grace. 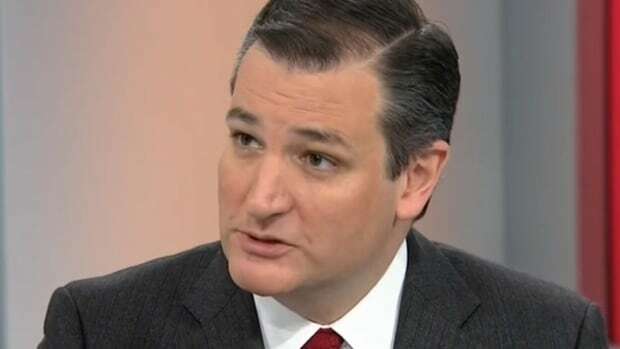 Cruz’s behavior in the Haley case is almost the dictionary definition of pharisaism: an overzealous application of the letter of the law in a way that violates the spirit of the law, as well as fairness and mercy. Cruz’s speeches are marked by what you might call pagan brutalism. Ted Cruz didn’t come up with this hard, combative and gladiatorial campaign approach in isolation. 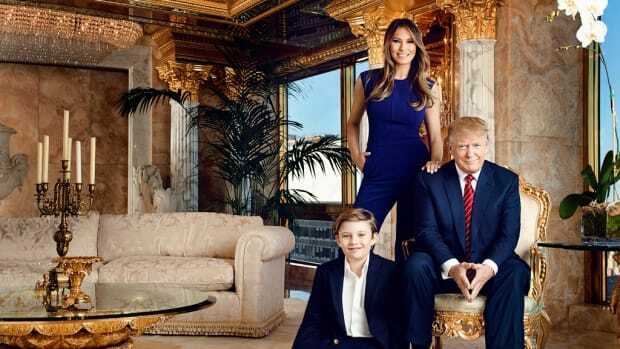 This Trump-Cruz conservatism looks more like tribal, blood and soil European conservatism than the pluralistic American kind. 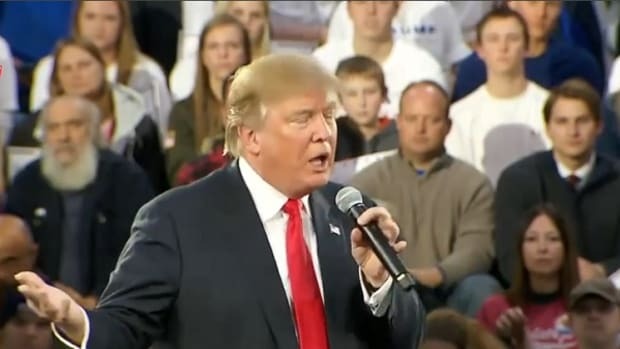 ...If you watch a Cruz speech, it’s like, we have got this enemy, we have got that enemy, we’re going to stomp on this person, we’re going to crush that person, we’re going to destroy that person. 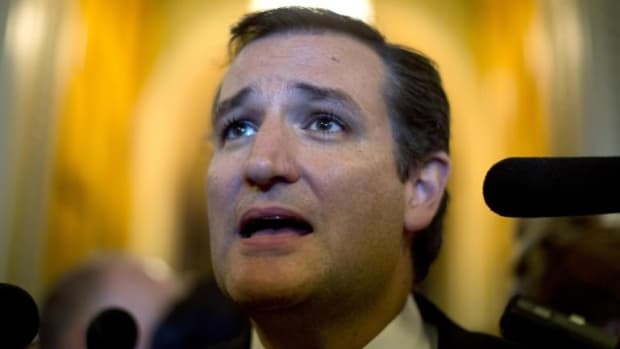 It is an ugly world in Ted Cruz’s world. 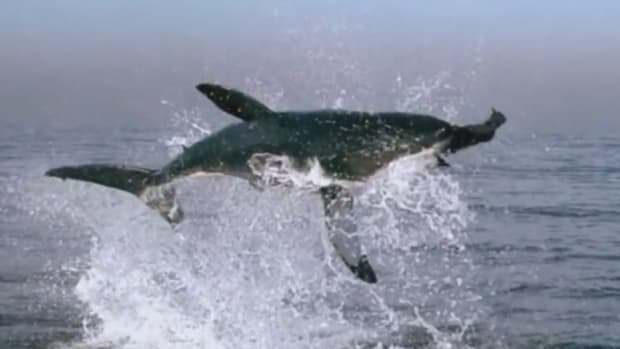 And it’s combative, and it’s angry, and it’s apocalyptic. As much as I might agree with some of Brooks&apos; points, particularly the virtuoso inauthenticity he singles out, the irony of Brooks accusing Cruz of being pharisaical (which is also defined as "marked by hypocritical censorious self-righteousness") is just too thick. 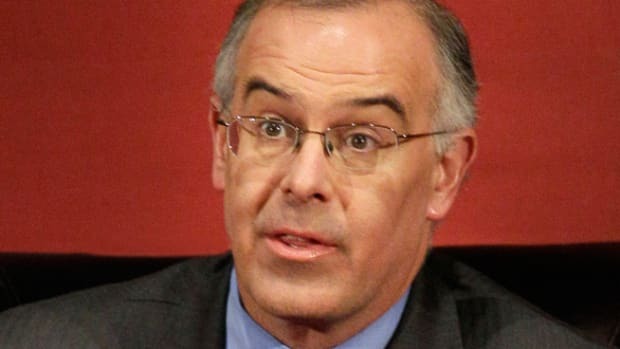 While he rips Cruz for a lack of Christian virtue on the surface of his piece, Brooks is using the subtext to blow the same dogwhistles that Donald Trump blares like a trombone: Cruz is a "stranger" who is just like those guys who wanted Jesus killed, and those other guys who carried out the deed, and also those other people who don&apos;t even believe in Jesus. There&apos;s a way to express what Brooks is saying without making reference to the Pharisees, the Romans, two references to Pagans, and oh yeah, SATAN! The thing is, I don&apos;t actually care how racist Republicans go against Ted Cruz, because this is a bed of his own making, but I&apos;m sure as hell going to point it out, especially when said Republican is bleating on about what a great evangelical Christian ought to do. If history is any guide, the answer is "Elect Jimmy Carter," since he&apos;s the only real one of them who&apos;s ever won. 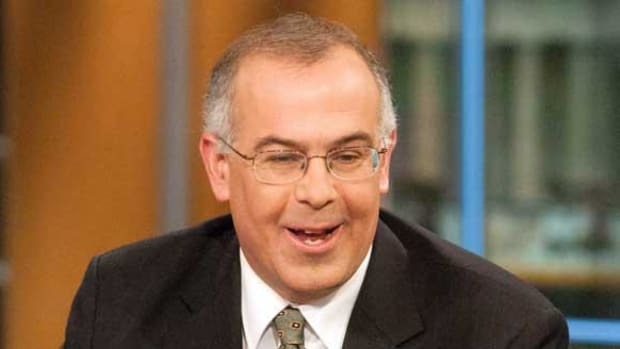 Brooks has some sort of imaginary Sasquatch unicorn evangelical voting bloc in his mind that has ever given us anything but cuts to social welfare programs, restrictions on women&apos;s health care, and lists of people to kick the f*ck out of our country. This is the time for every Republican to come to terms with what they&apos;ve been doing for the last 40 or 50 years, which is either actively stoking the ugliness they&apos;re all fanning themselves over now, or sitting by tolerating and benefiting from it. If you don&apos;t like it, there&apos;s room for you in the Democratic Party, or a stool by the bar at Club Shut the F*ck Up.